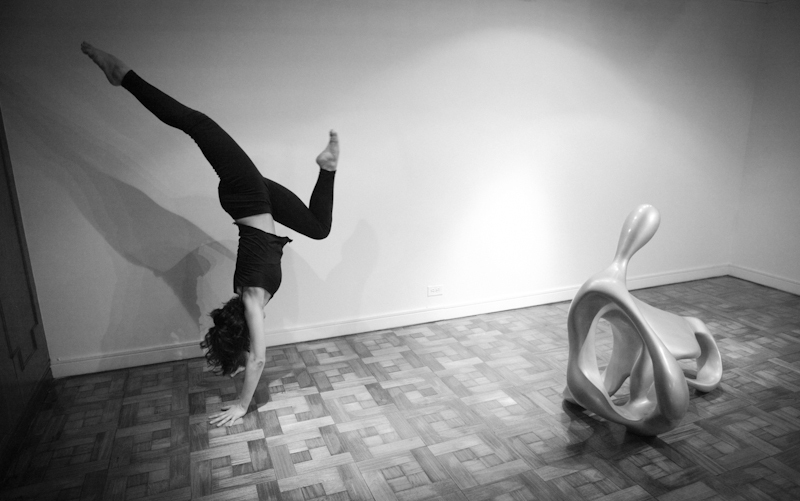 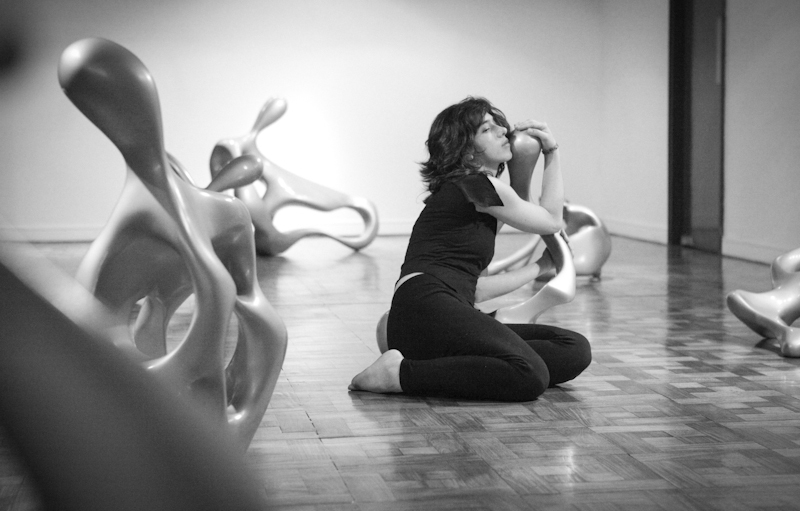 The Dance was inspired by the exhibition of the colombian artist Alicia Puerta. 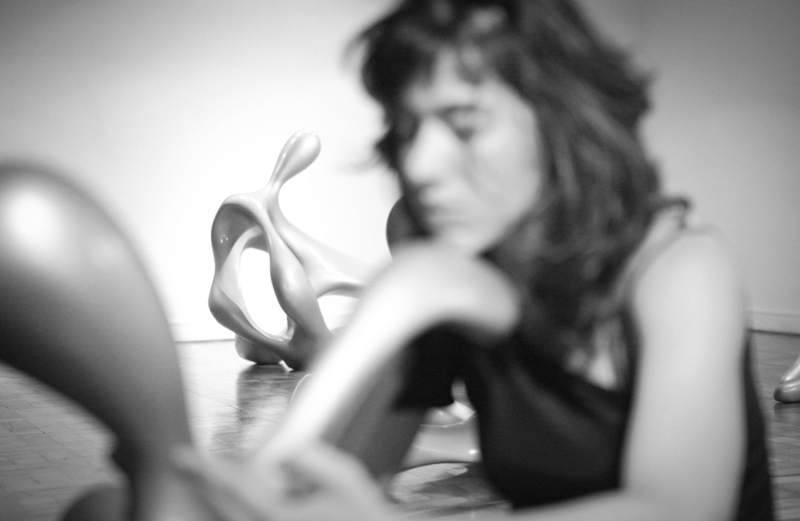 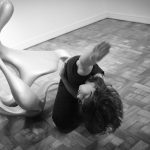 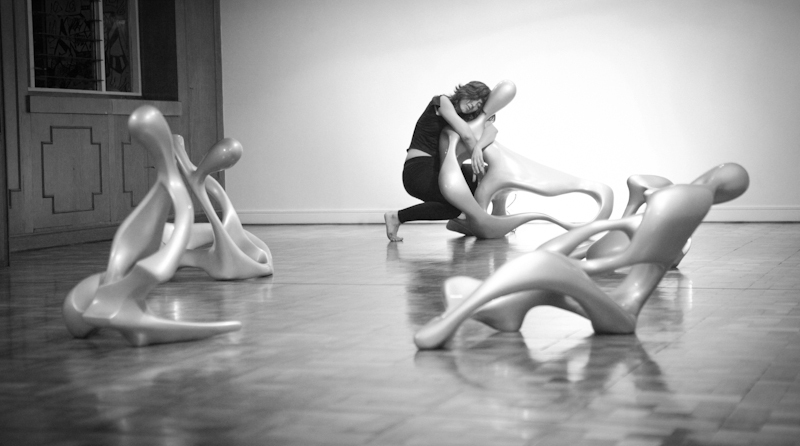 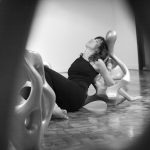 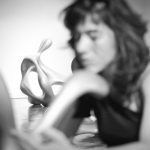 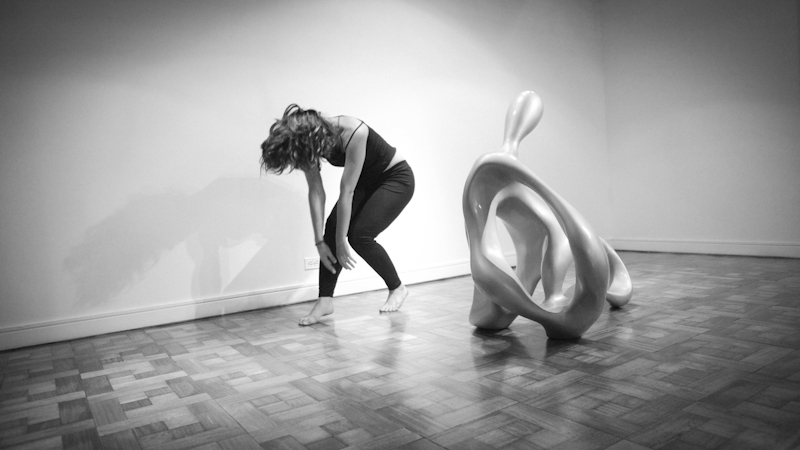 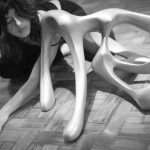 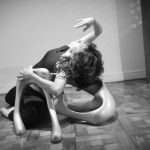 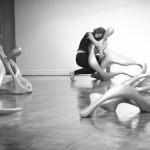 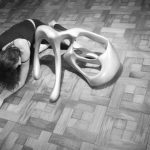 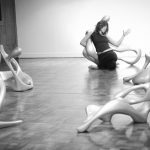 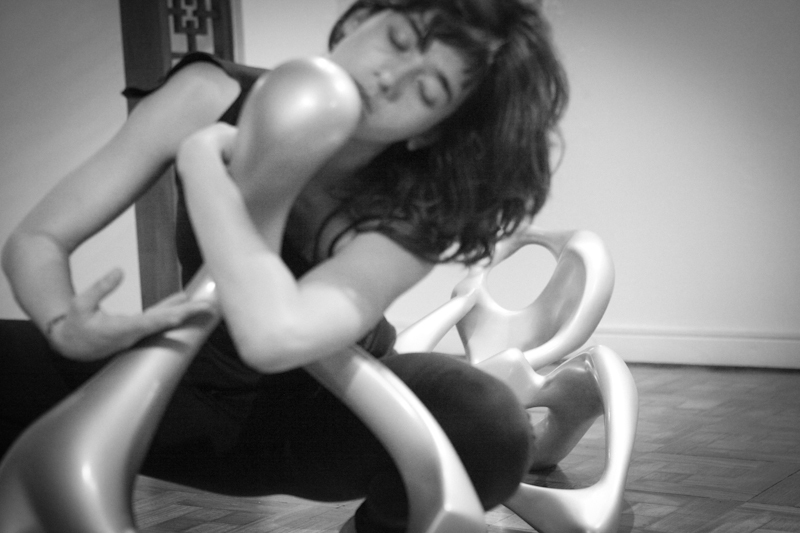 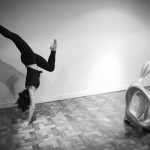 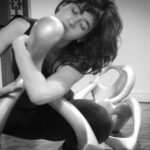 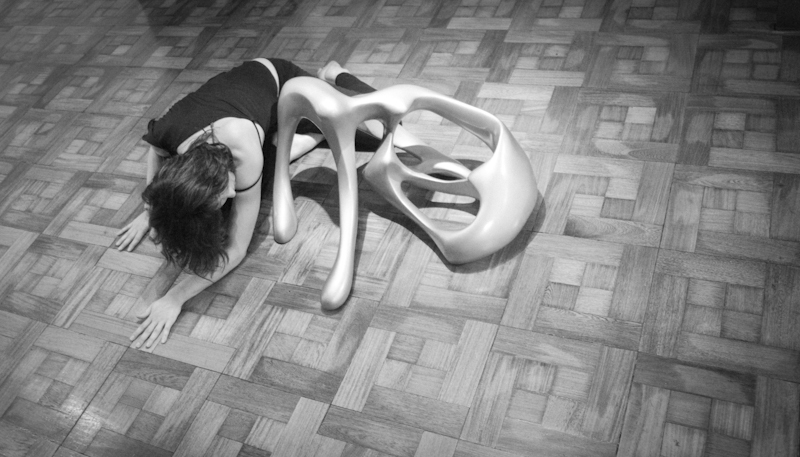 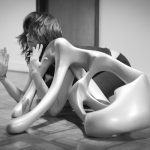 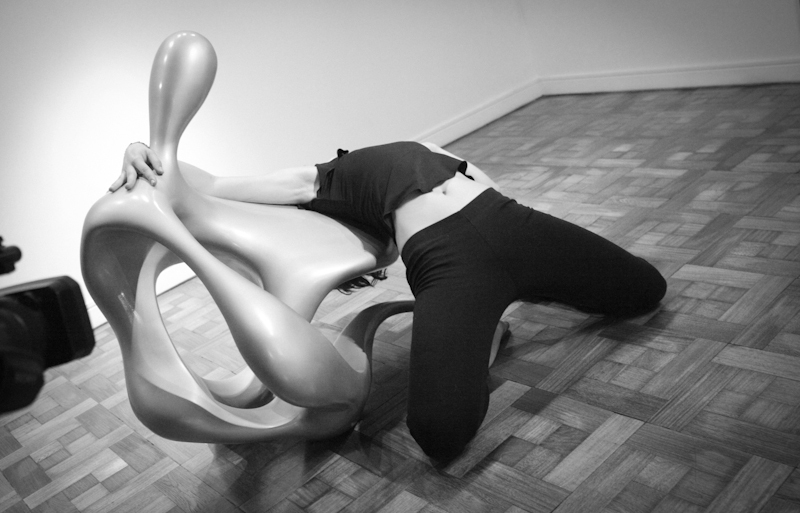 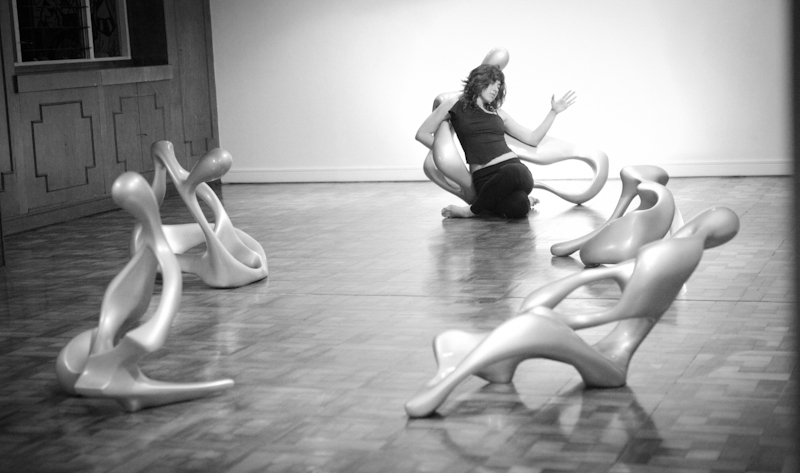 She designed the serie of sculptures “Space and Figure”, which was a motivation to combine dance and bodies with No Spaces within them. 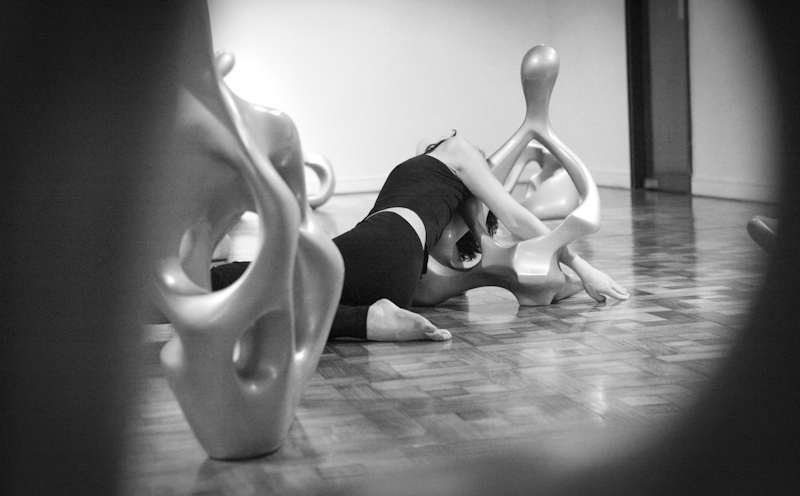 This reinterpretation allowed a new exploration of movement and silence with melted anatomies. 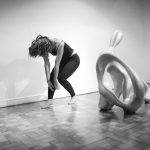 The corporal figures invited to consider a relationship with a human dancing body, since their form has an essential fluid quality. 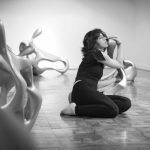 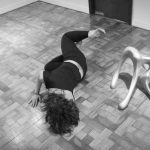 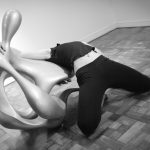 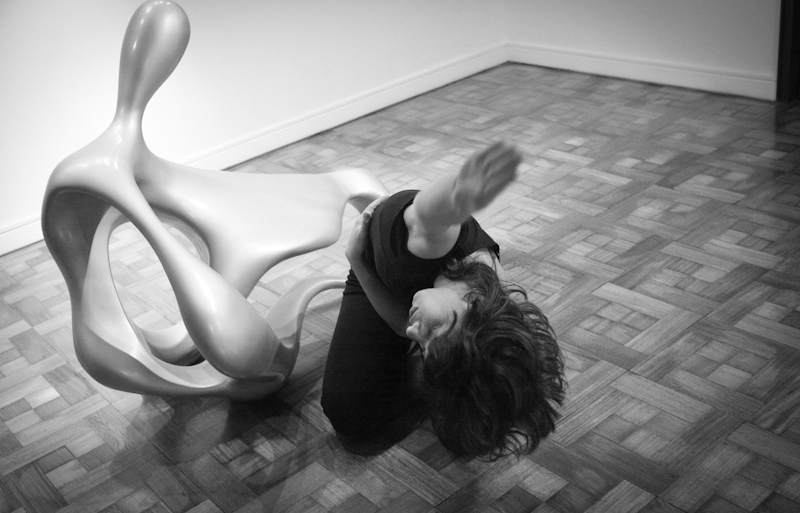 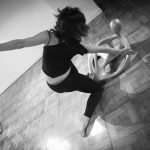 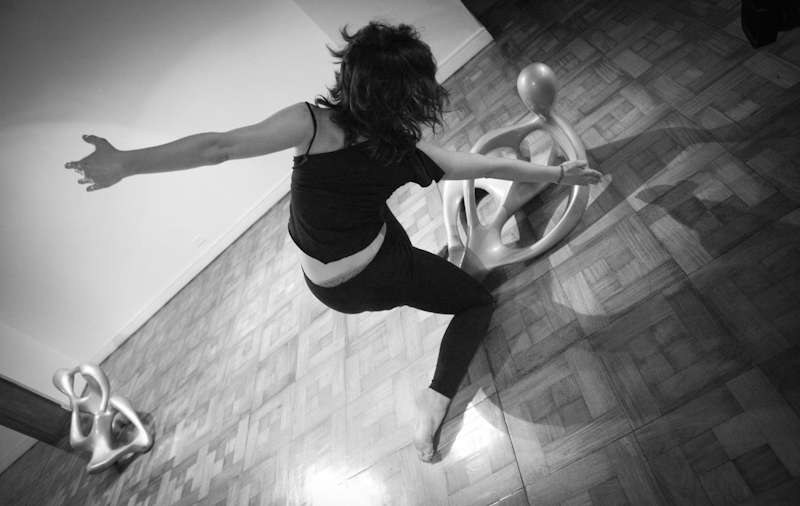 In the confluence of both bodies, sculpture and dance, another form is melted to reconstruct a new alive kinetic sculpture.